As I reflect on 2014, I realized that I am not where I want to be but I had a pretty damn good year. I met some people, cut off some people and released some fears. I am learning everyday to enjoy this journey and embrace the bumps along the way. It is all here to make us stronger. I wish you all a Happy New Year. 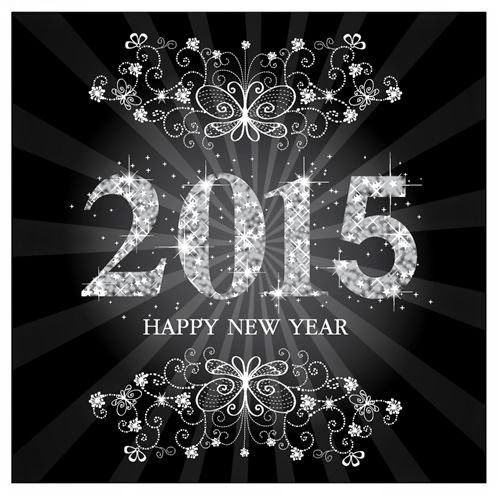 May you continue to shine in 2015!